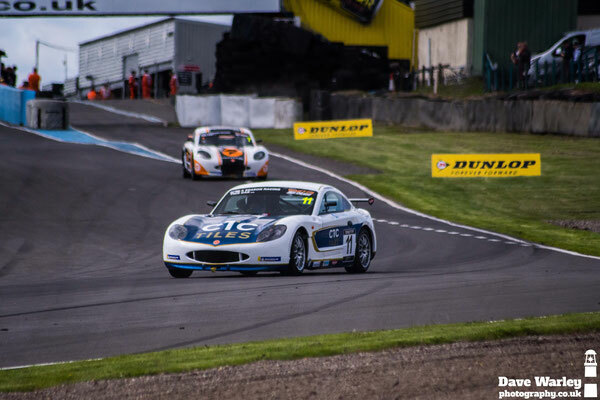 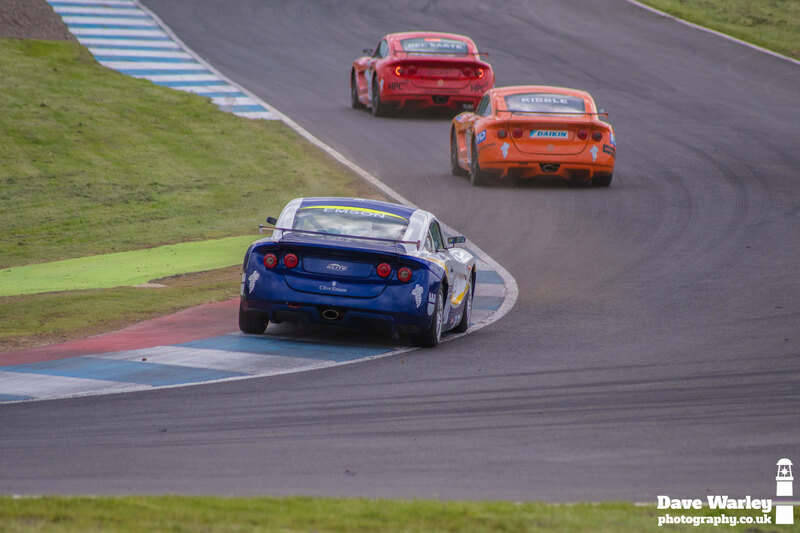 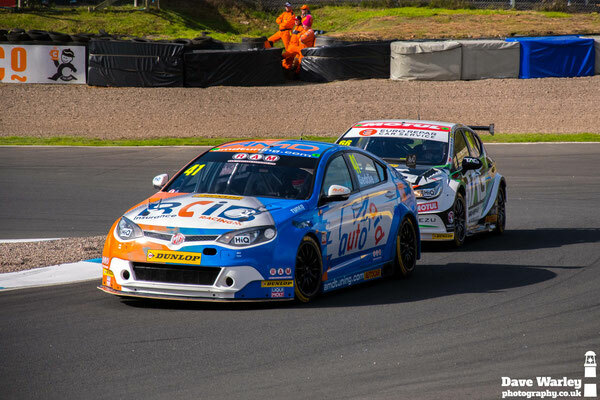 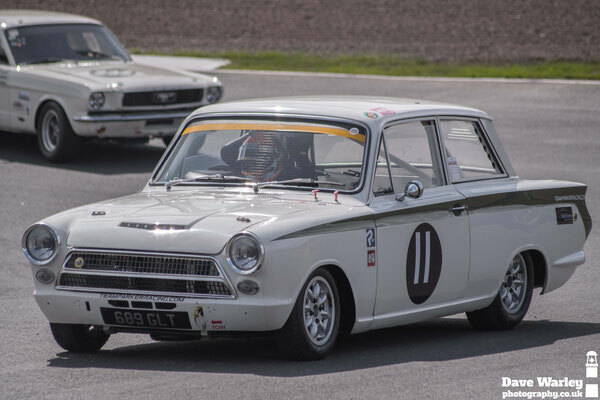 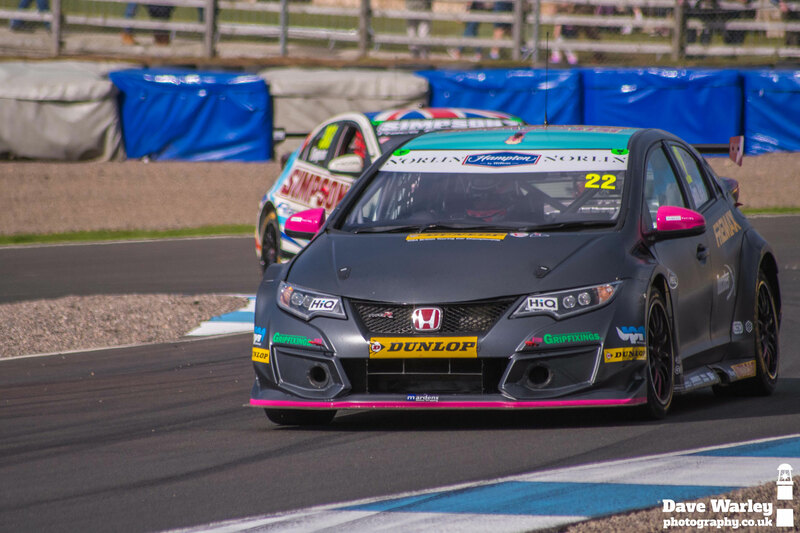 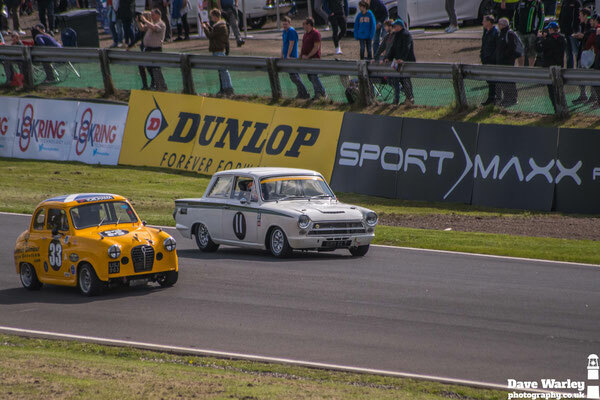 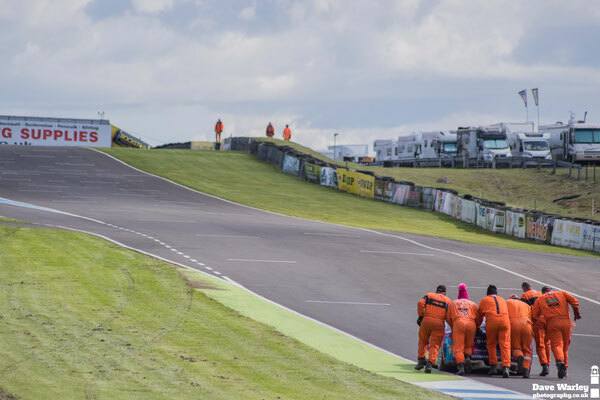 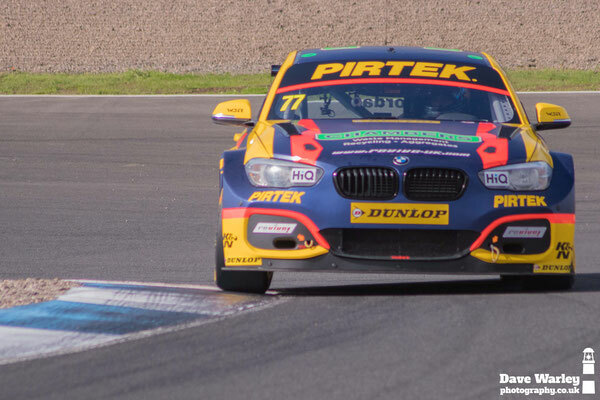 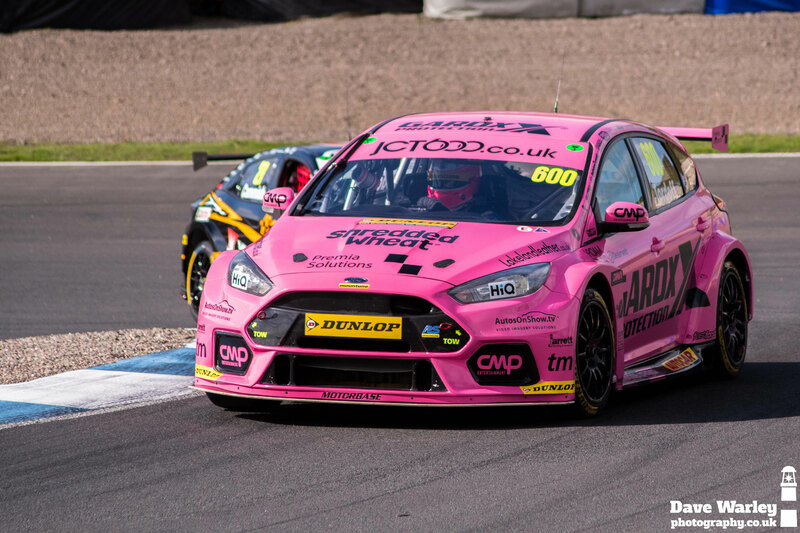 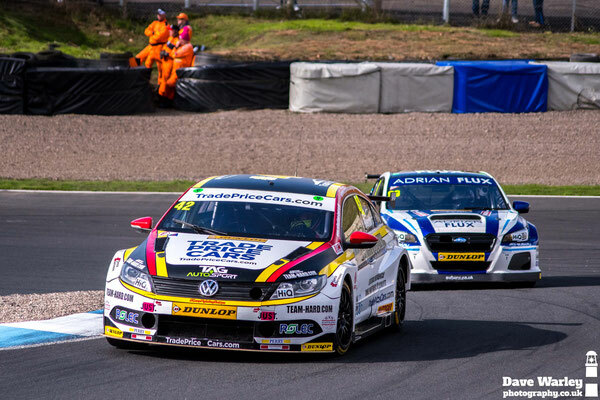 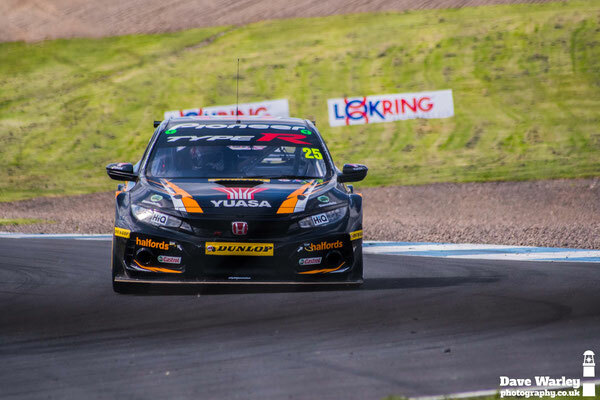 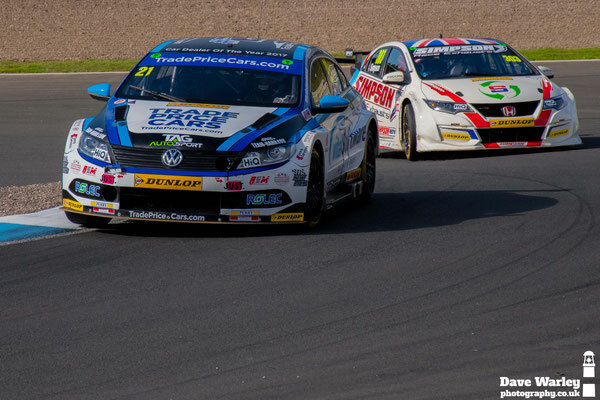 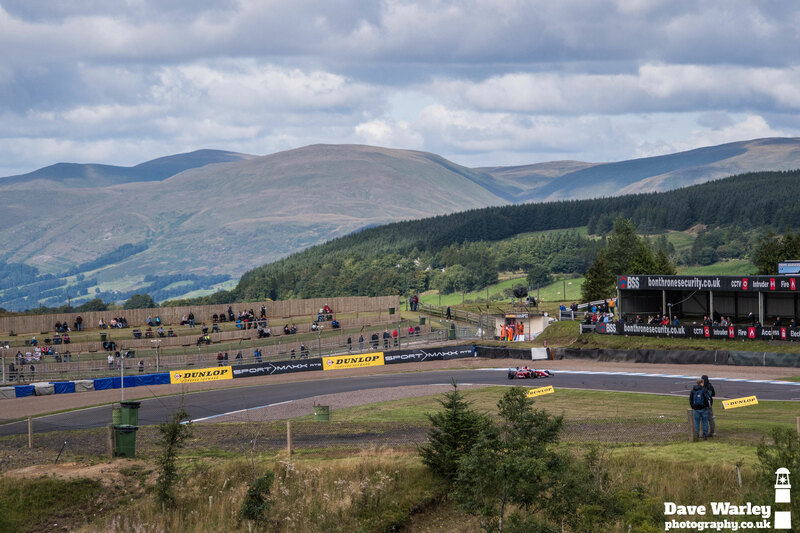 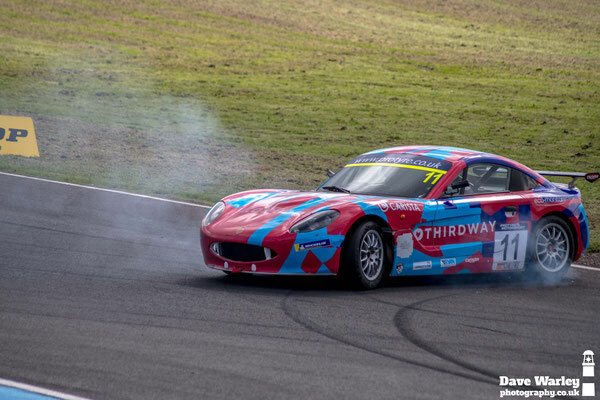 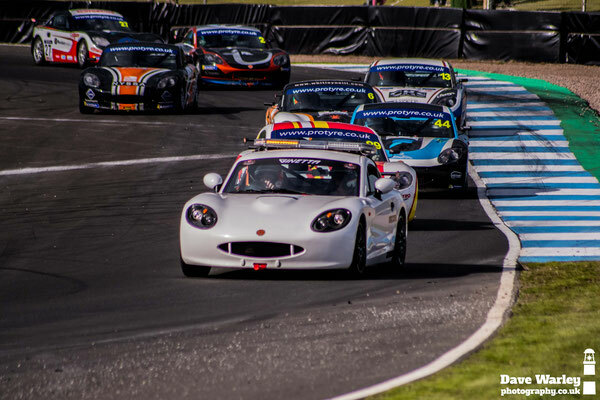 Below are a few shots frin The 2018 British Touring Car Championship at Knockhill, Scotland. 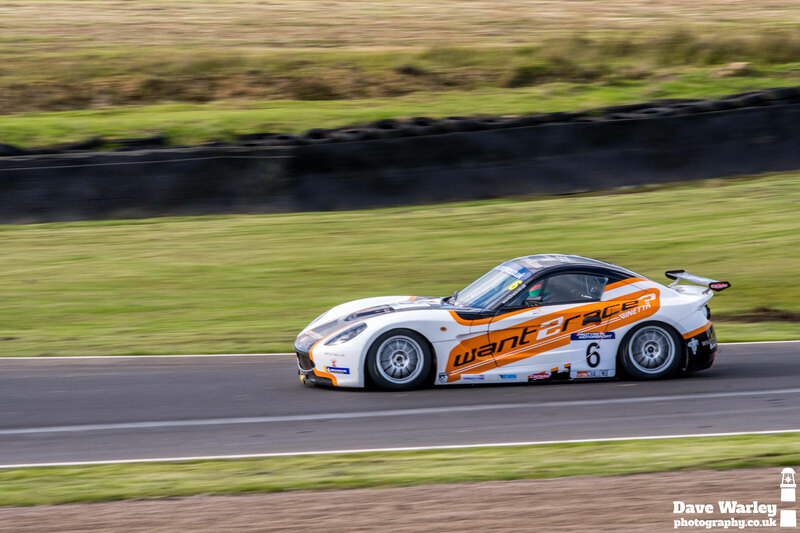 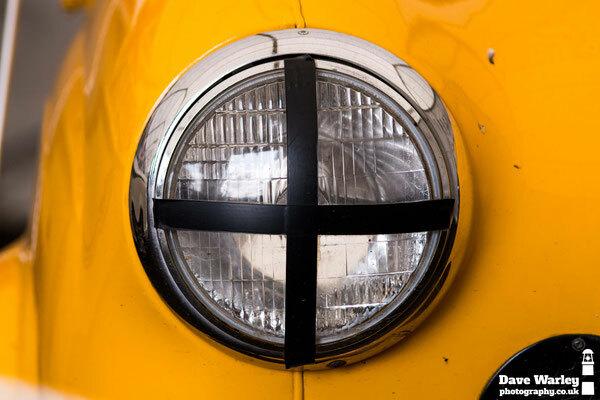 Most shots are from the Saturday practices & qualifying sessions as it barely stopped raining on raceday! 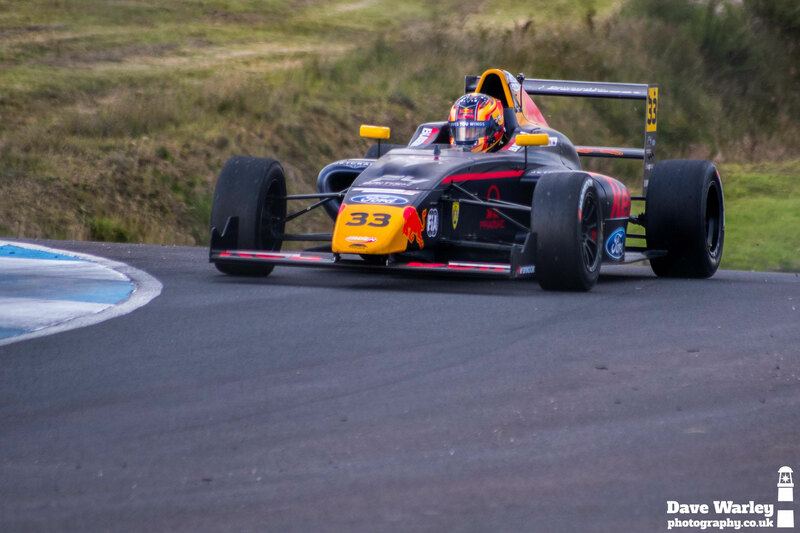 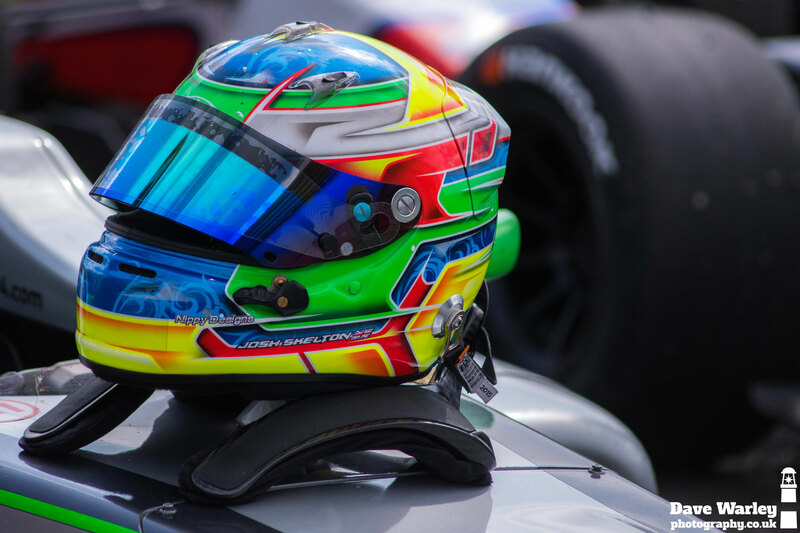 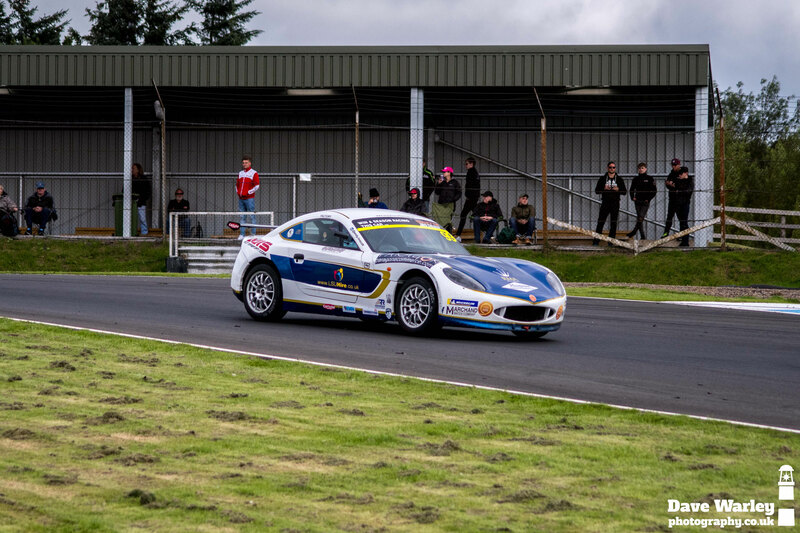 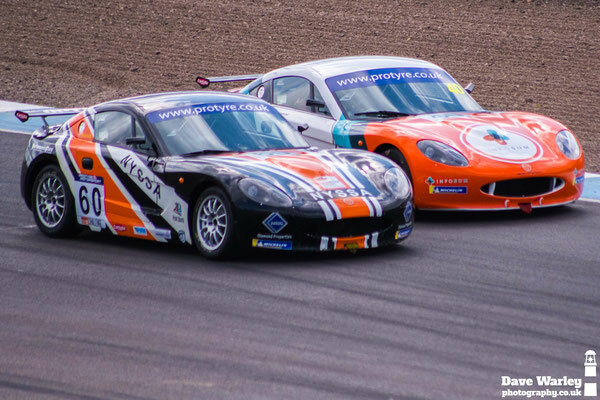 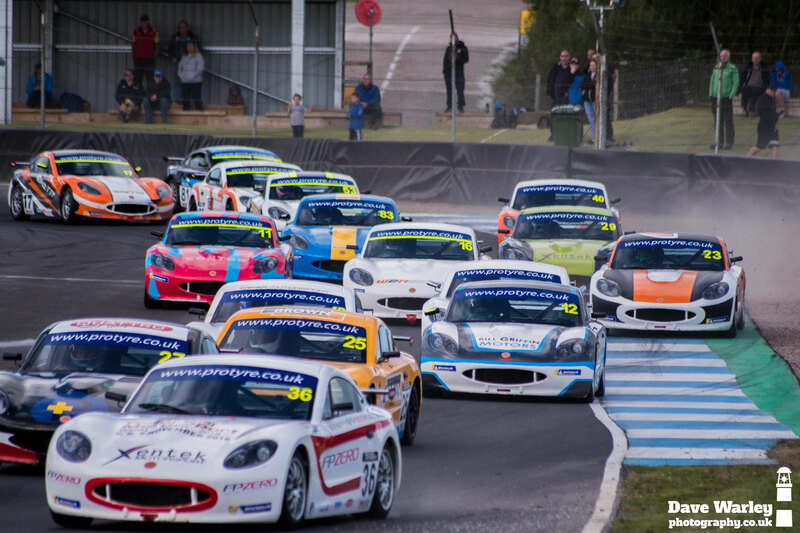 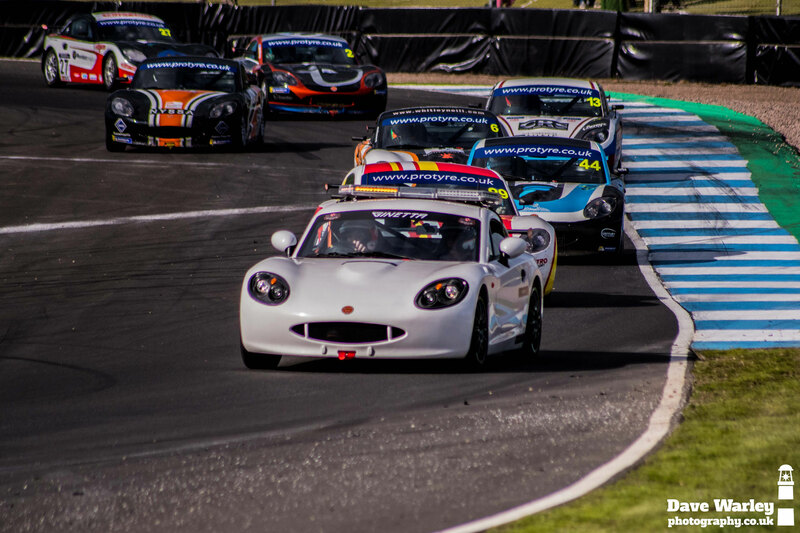 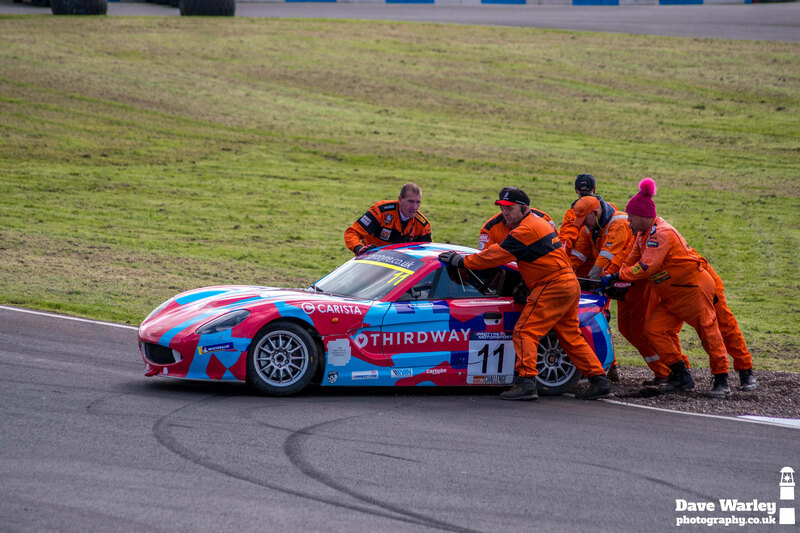 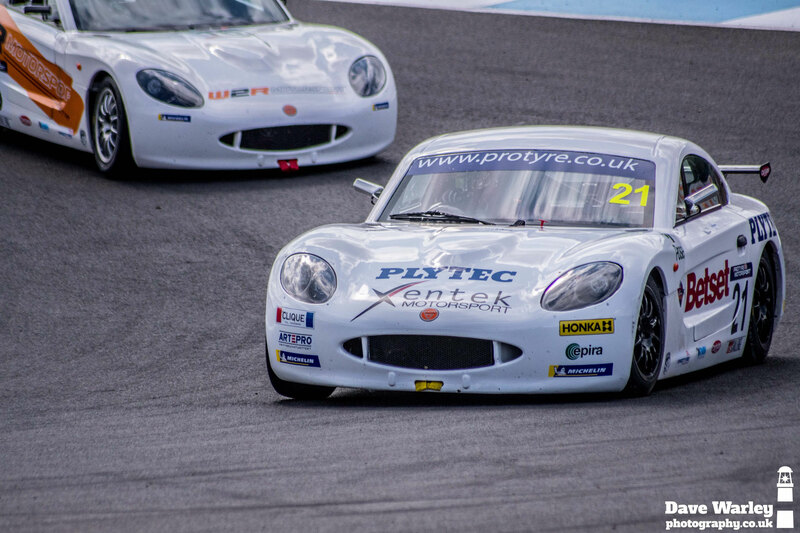 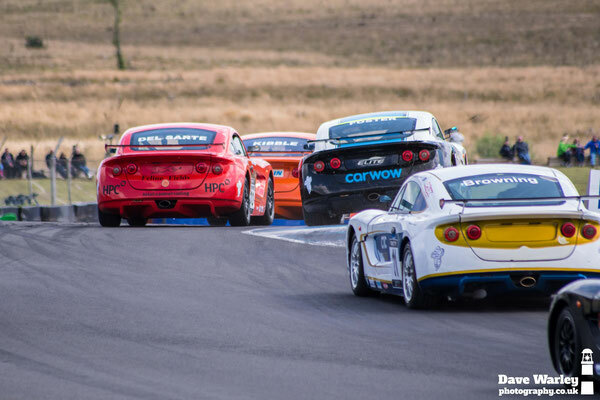 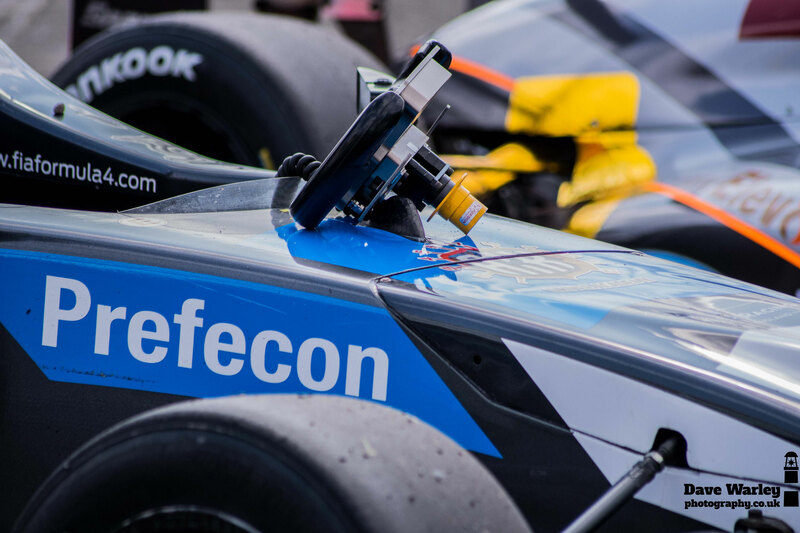 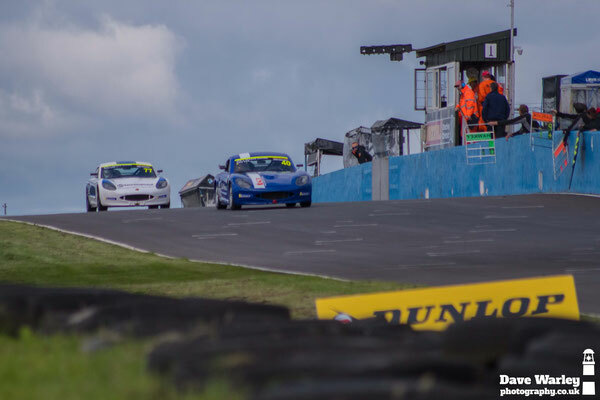 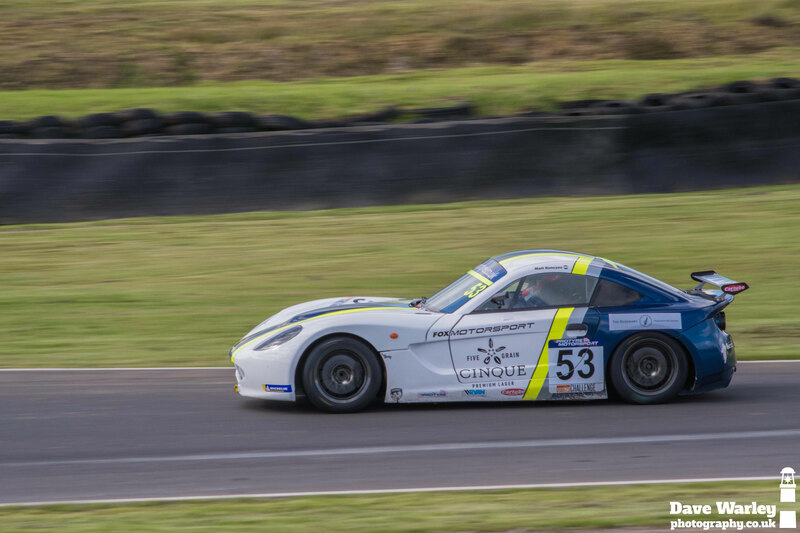 The weekend also included support races from The British F4 Championship, Porsche Carrera Cup GB, Ginetta GT5 and Ginetta Junior racing.